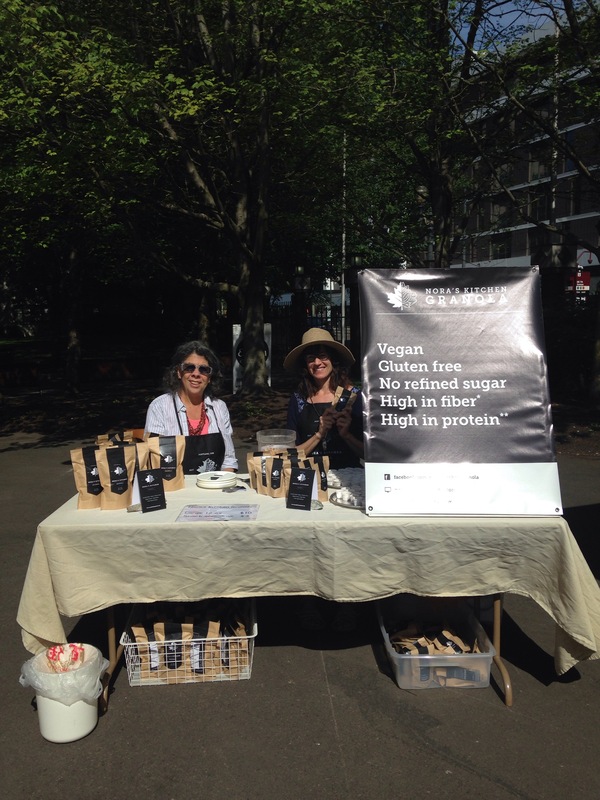 Today we welcome not one, but two new vendors to the market! 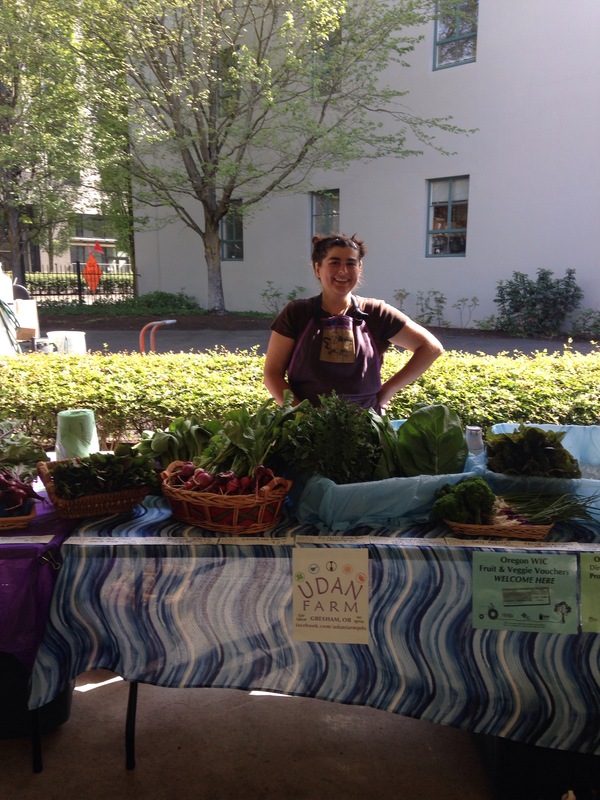 Nora, of Nora’s Kitchen Granola, will be bringing handmade all-natural, gluten-free granola. We’re also excited to welcome Udan Farm. In their first year of farming on their own land, Pete and Claire have a lovely assortment of vegetables at market this morning, including beets, greens, scallions, fresh herbs, & so much more! And of course Flying Coyote, Unger Farms, & Greenville Farms are here as well, rounding out the market’s fruit and vegetable options. Looking for a good way to cool down? Try one of Portland Juice Company‘s fresh, raw juices, or a refreshing scoop of gelato from Gelato Meastro! 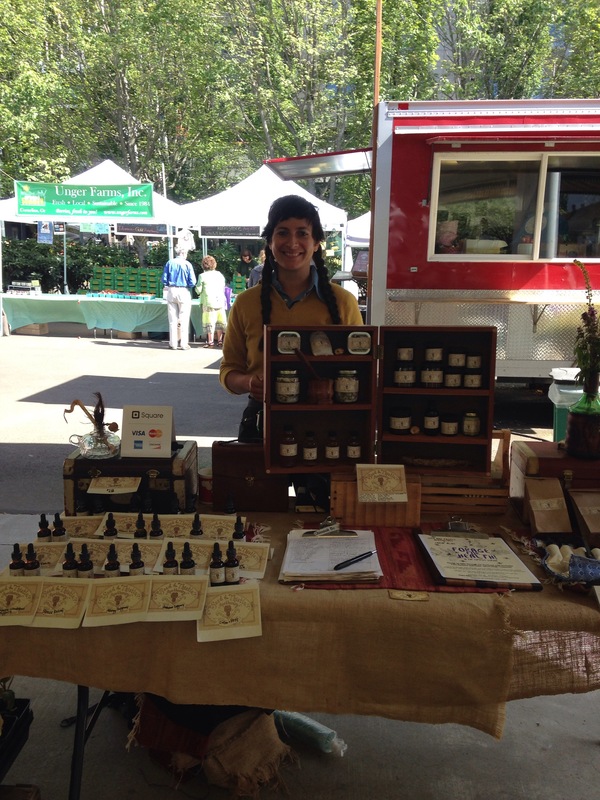 Seed & Thistle is also here today, with plant starts as well as her usual tinctures and teas. See below for more photos and a full list of vendors here today. See you at the market! Gelato Maestro – handmade gelato highlighting seasonal ingredients! ← Live music and gelato at market today! !